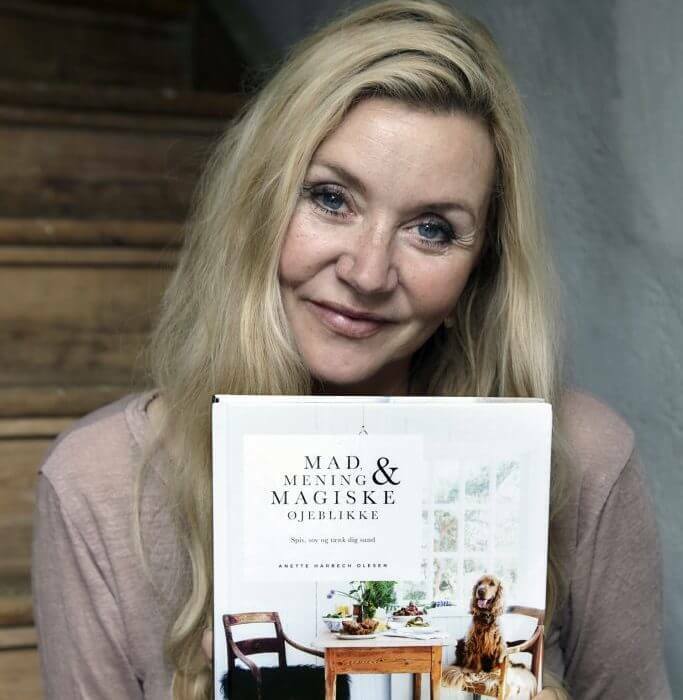 Pernille Aalund is a popular and well-known TV personality and often speaks about her career, gender roles and especially about life and the ups and downs that follow. With the motto “The life you are living is the only life you will get,” Pernille encourages women to live healthier and happier. She is the author of a book series called ’10 speeches’ – a speech about love, a speech about daring to be yourself, a speech about letting go of the fear etc. Alongside this, she is the designer of ‘The Jewelry of Life”. Pernille works with brands, such as Elizabeth Arden, Verisure and Yogavivo.